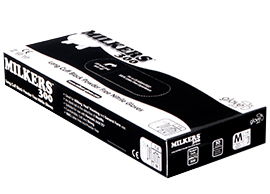 MILKERS 300 provide an extra length cuff for enhanced protection. 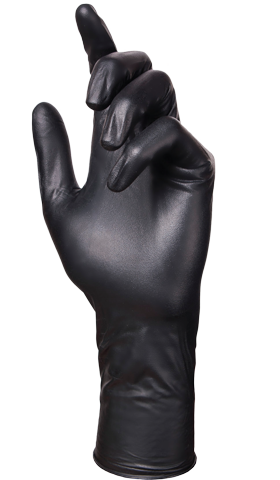 Designed specifically for the dairy market, Milkers 300 nitrile gloves aid mastitis detection as well as help reduce bacterial contamination. Find out more at www.milkers-gloves.com or www.gantsdetraitemilkers.fr for our French friends.